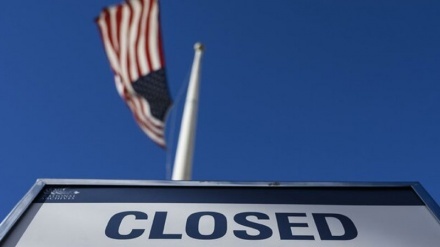 The findings of a new opinion poll suggests that the American people would rather put shutdown blame on the Republicans. 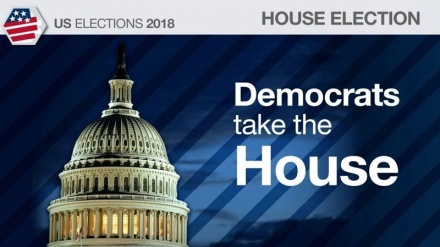 The Democrats have won back control of the House of Representatives in midterm election in blow to US President, Donald Trump. 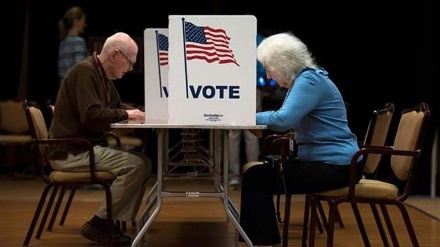 The Republicans have retained control of the Senate and the Democrats are projected to gain control of the House, as Americans vote in midterm congressional elections.